This is another one from the archives. The pattern is from Lion Brand Yarn. Emilia enjoyed it as a birthday present a couple of years ago. 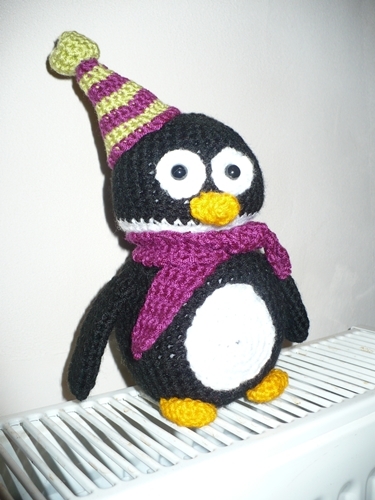 It’s supposed to be a wooly hat but it looks like a party hat.